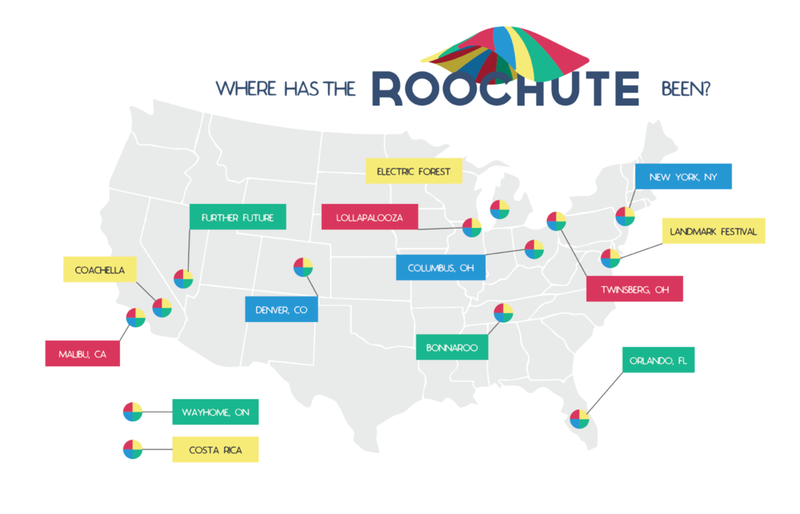 Roochute has been experienced by hundreds of thousands of people across the US. Roochute highlights the importance of mental health in our personal lives through dialogue during our Parachute Play. We facilitate and empower meaningful dialogue surrounding acts of kindness, gratitude, and self-care. Roochute creates the conversation about preventative mental health and self care through social media.